I create and promote African Music throughout the world on both local and international platforms, such as TV, Radio, The Internet & Live Events. 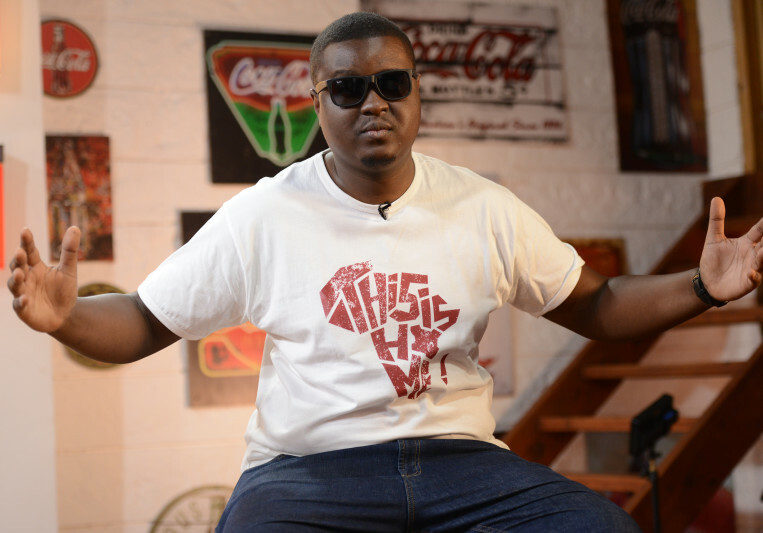 Jaaz Odongo is a young music producer and sound engineer from Nairobi Kenya. Having been exposed to music and recording studios from a young age, Jaaz developed his passion for the guitar and musical performance. His father Jack Odongo is a renowned Keyboard player and producer in Kenya and played with the band African Heritage in the 70’s & early 80’s. Kenya before joining university where he studied Business and I.T. He stared producing music for young upcoming artists before finishing university. One of these artists was Fena Gitu (Fenomenal Woman). Together they became a formidable force and Fena’s career was launched. At 28 years of age Jaaz has gone on to work with many top acts and artists such as Eric Wainaina, Kagwe Mungai, Taio (Camp Mulla) Rigga, Electrique Dj’s and his cousin Kato Change but to mention a few. MIS is a boutique production house, record label and events company focused on music centric productions that bring together talented creatives to work on various projects both in the entertainment & corporate world.